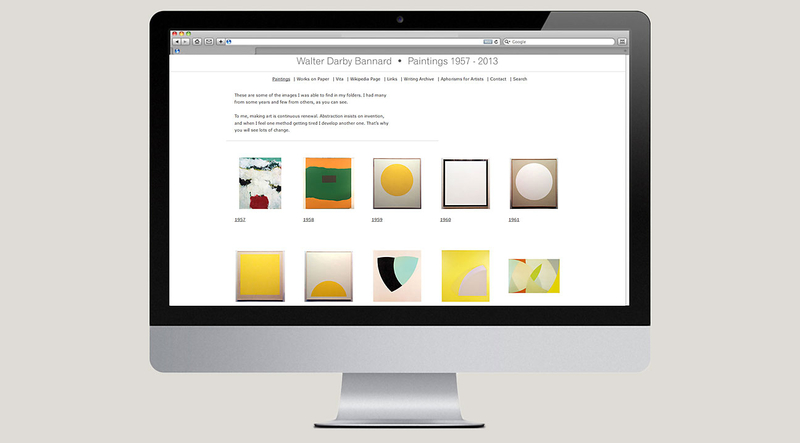 Promotional materials for American abstract painting master. 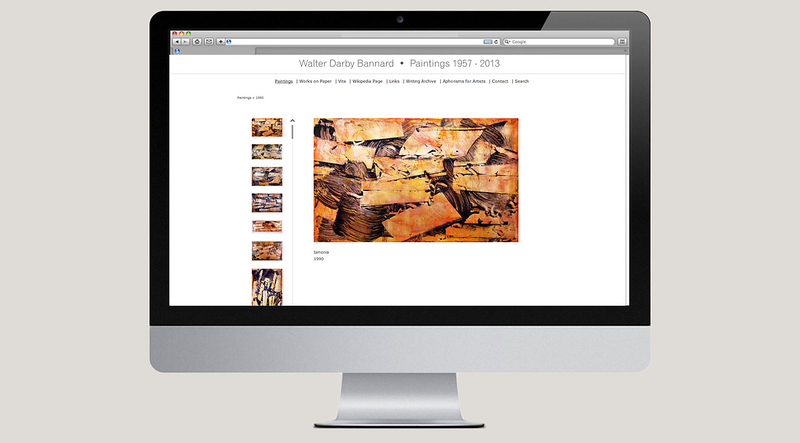 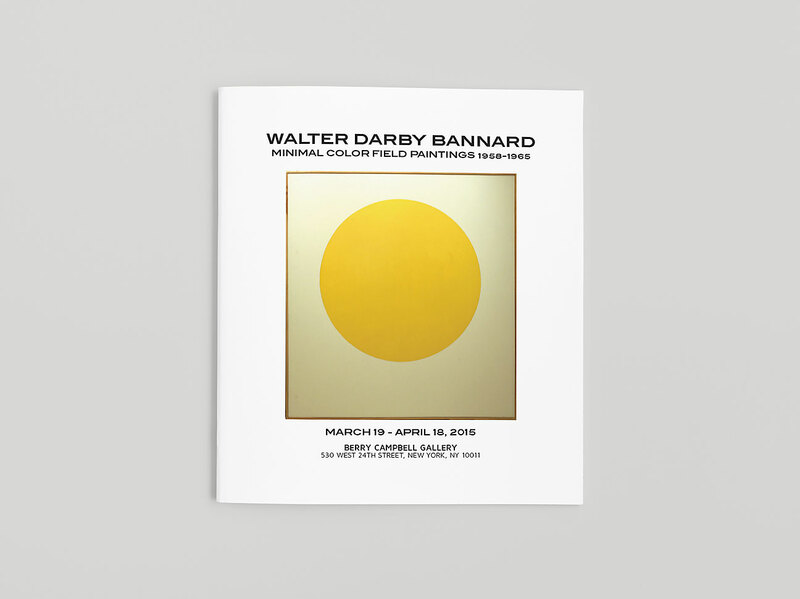 Promotional designs for Walter Darby Bannard, abstract painting master. 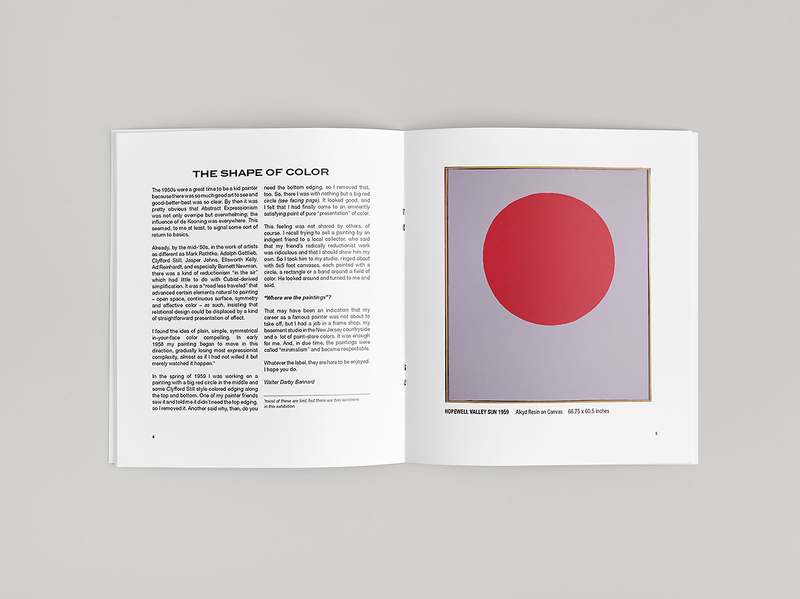 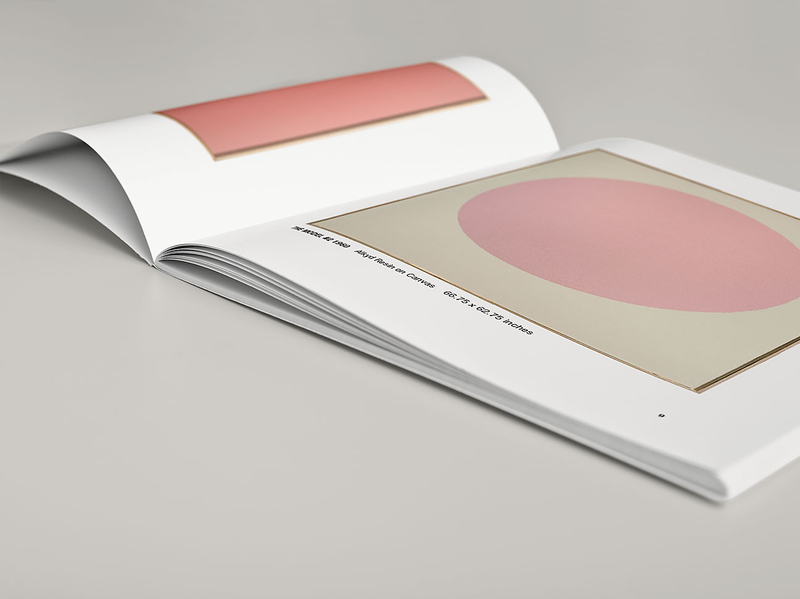 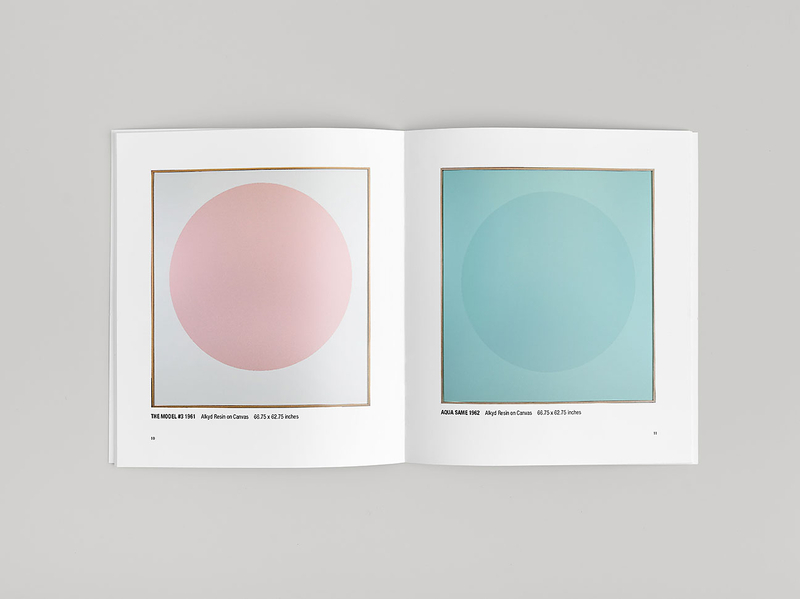 The design consists of both print and online catalogs, with the print catalog dedicated to the artist’s recent New York exhibition at the Berry Campbell gallery, and the online catalog featuring over 700 paintings and 50+ years of art making.